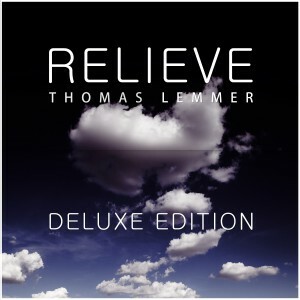 Thomas Lemmer | Houie D.
Thomas Lemmer presents the DELUXE EDITION of his second solo album RELIEVE. 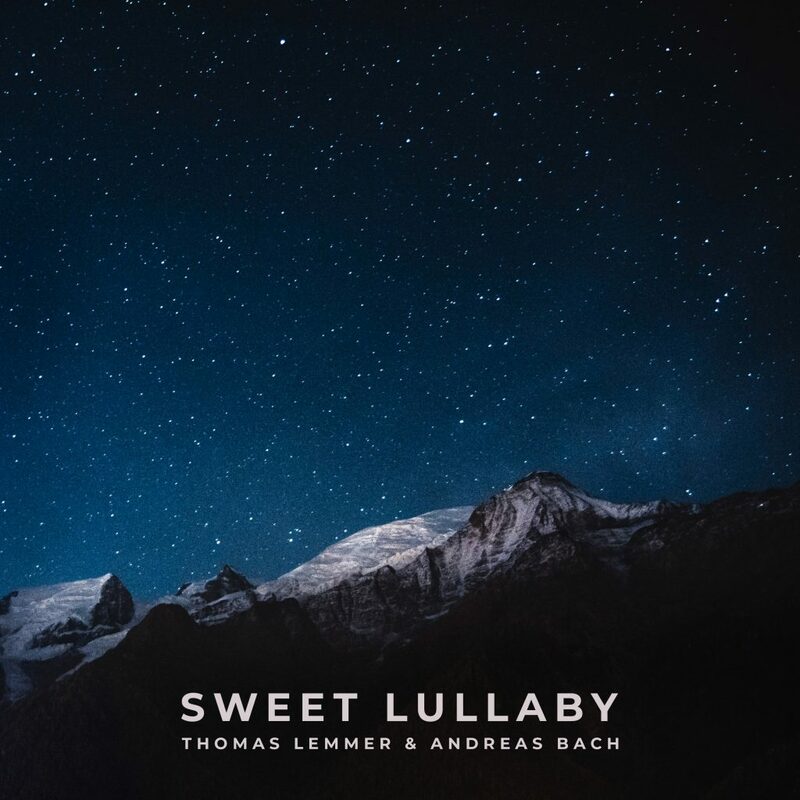 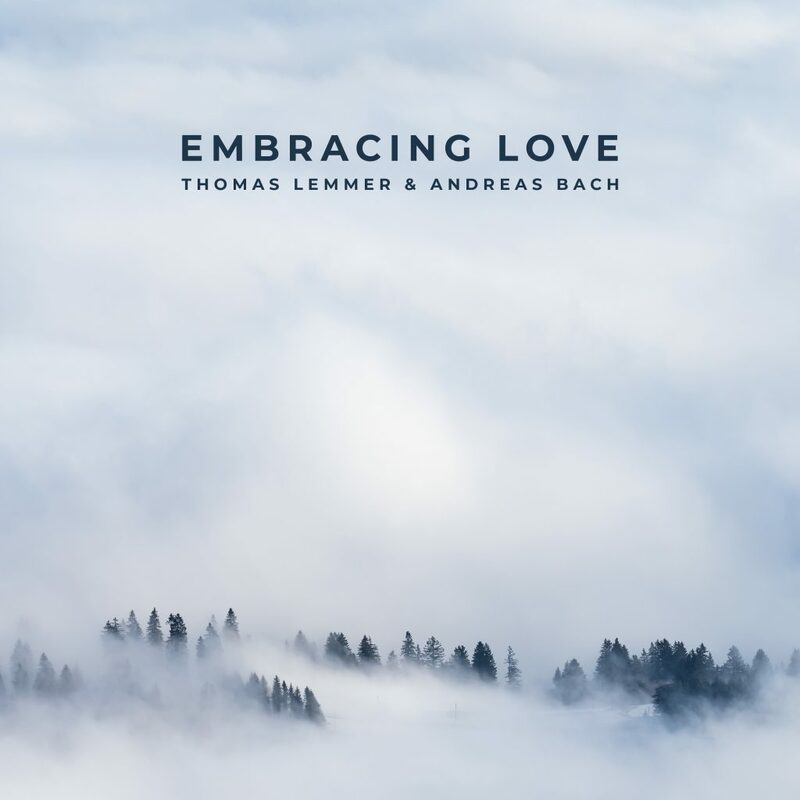 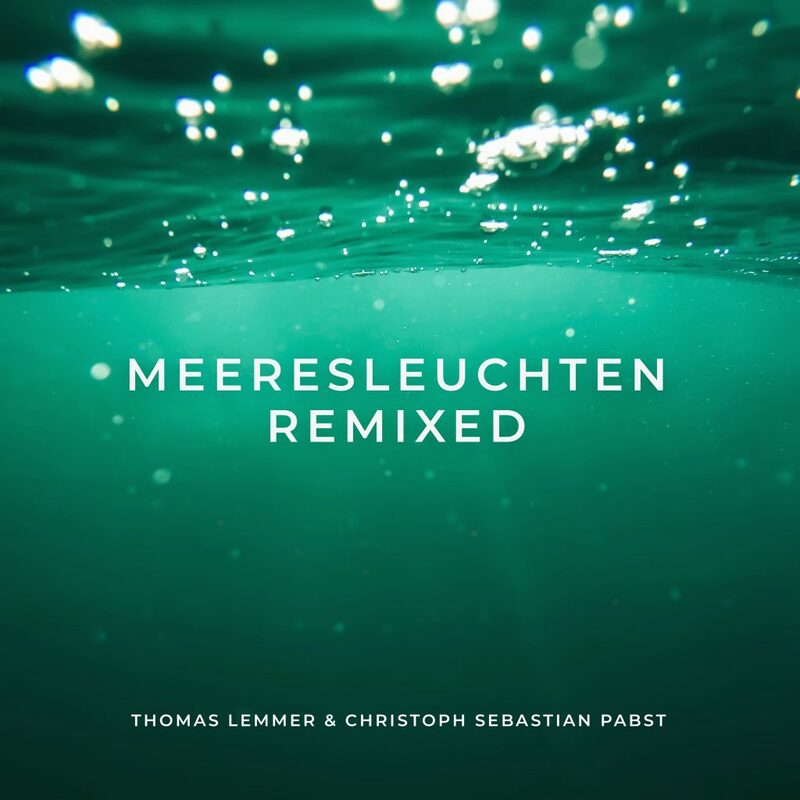 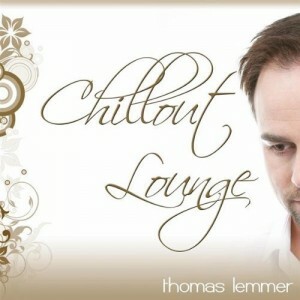 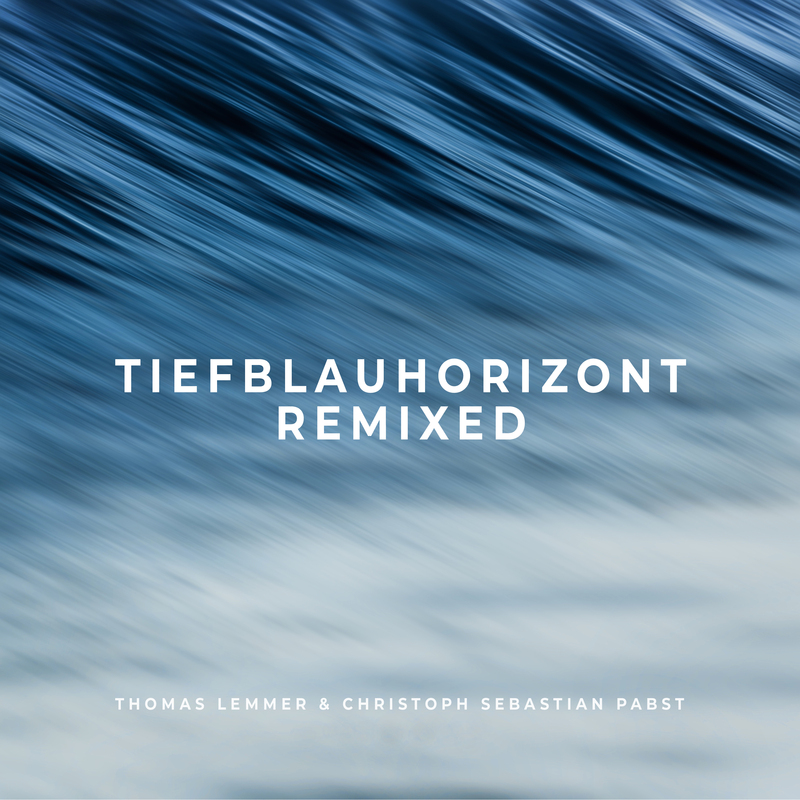 Thomas Lemmer presents the “REMIX EDITION” of his second studio album RELIEVE. 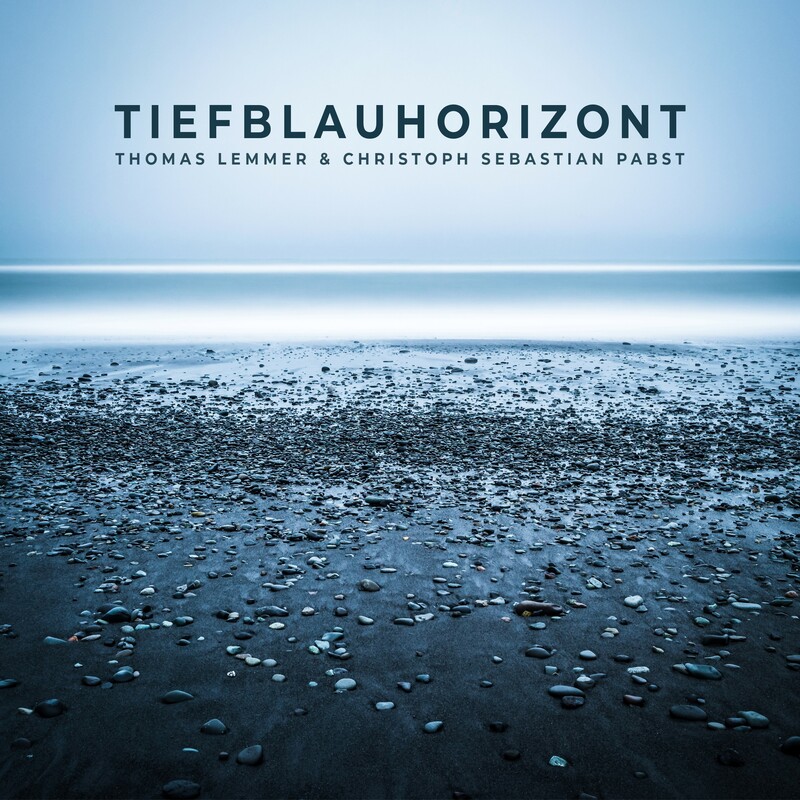 Klangstein, Jerome Noak, Stray Theories, Tim Angrave, Setsuna, Synapsis and Houie D.